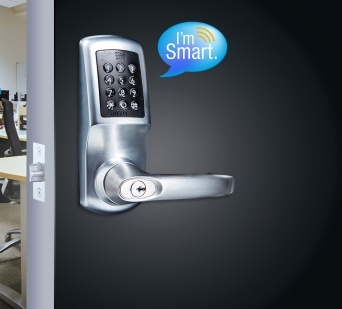 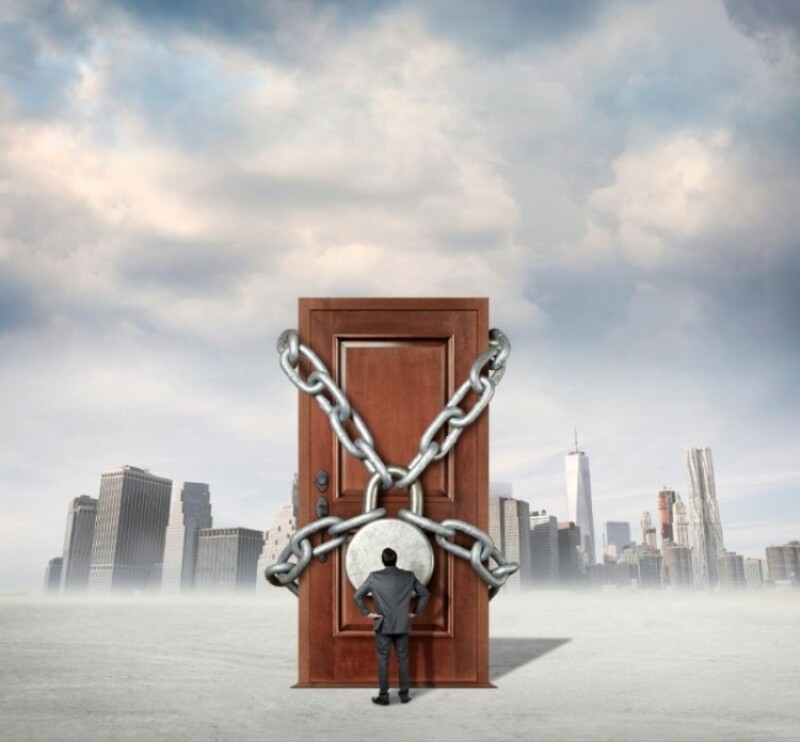 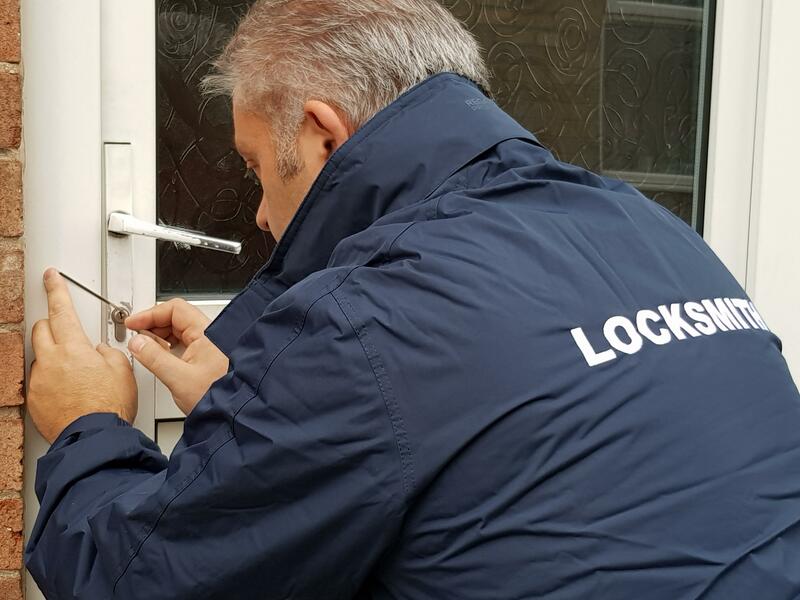 If you have been locked out of your home or office we can get you back in quickly and cost effectively. 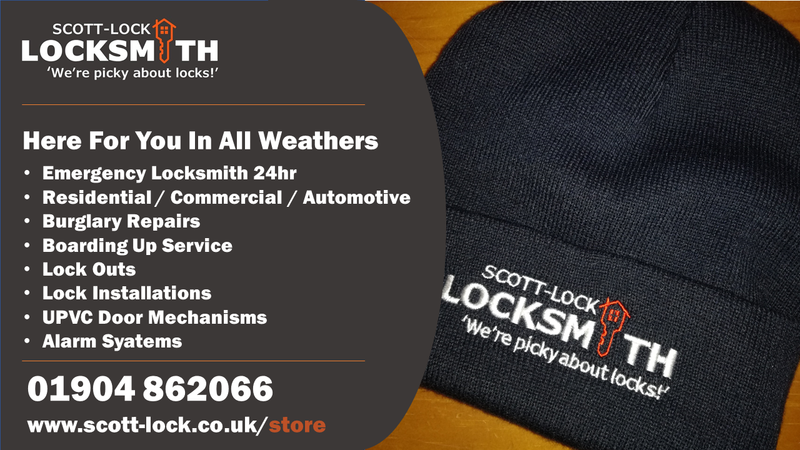 We are local so can get to you fast. 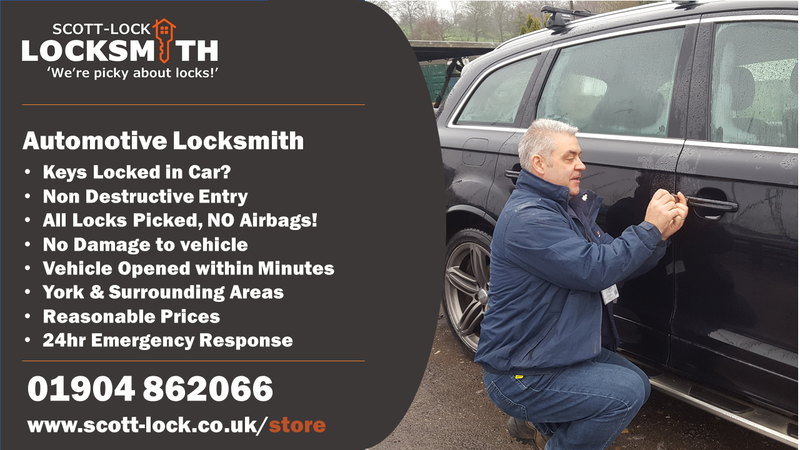 Locked out of car If you have locked your keys in your car we gain entry without causing damage. 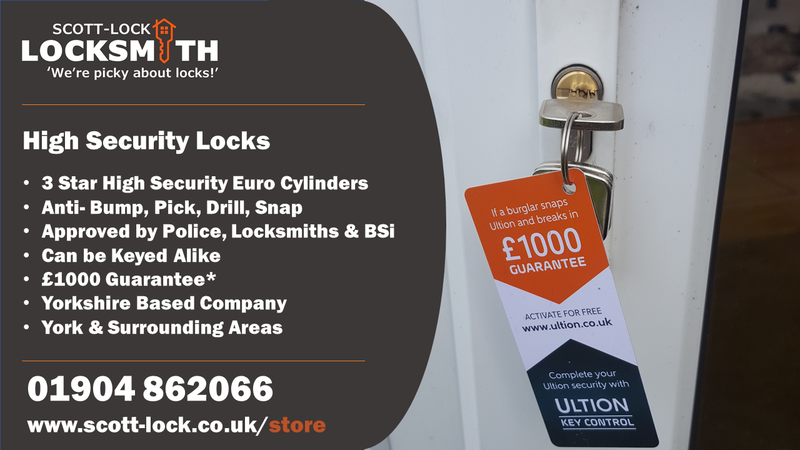 We pick your locks. 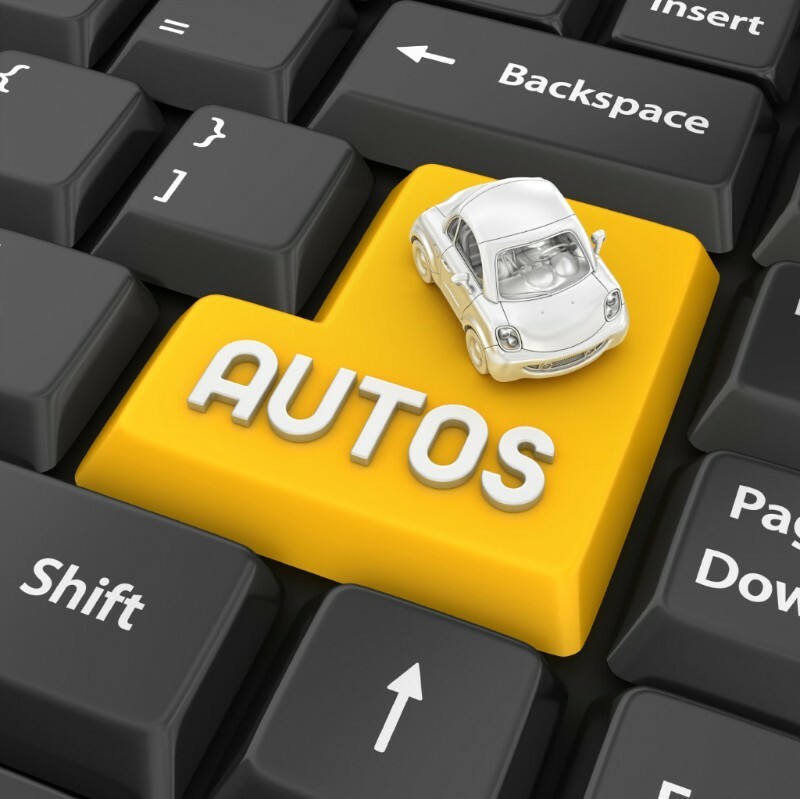 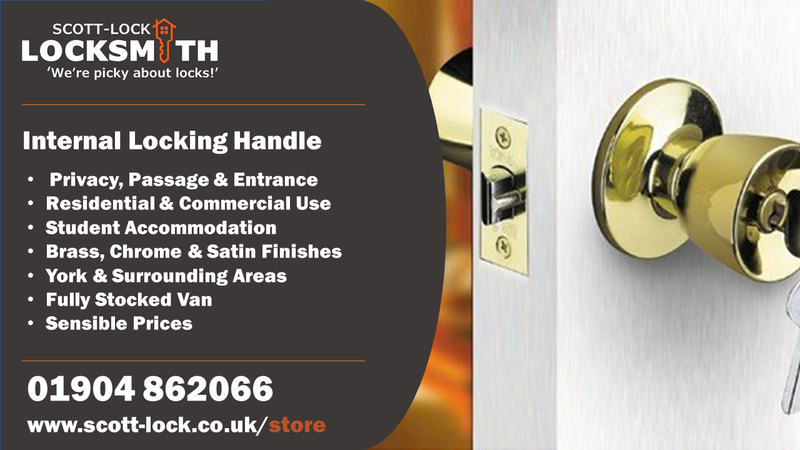 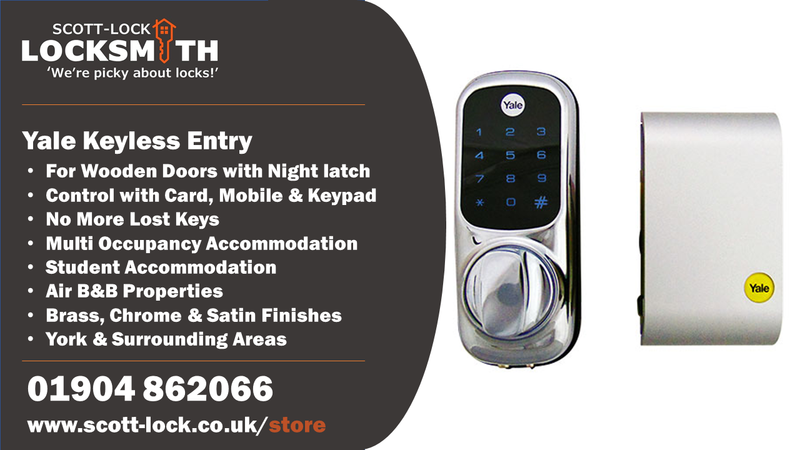 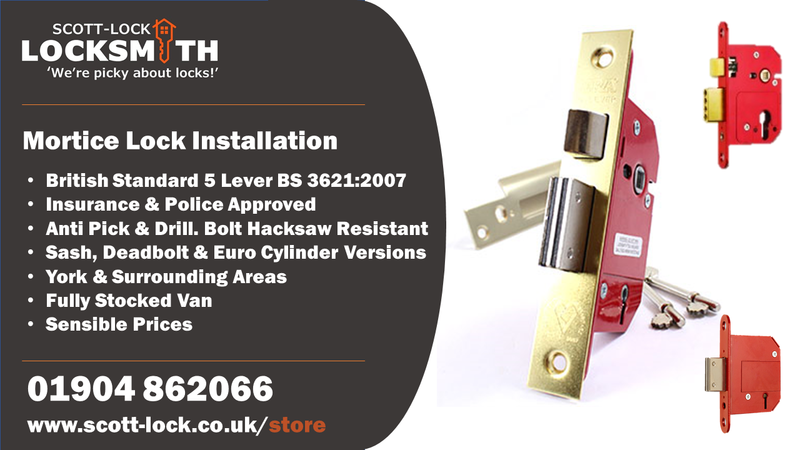 If you need an auto locksmith in York, call us. 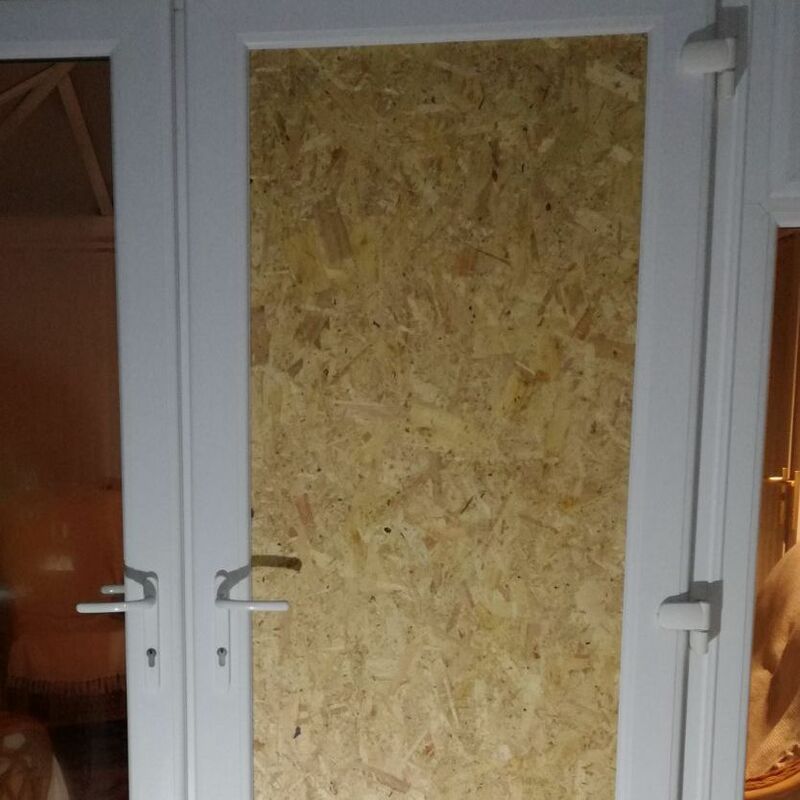 From broken windows to damaged door panels We will respond quickly to secure your property 24 hours a day, 7 days a week. 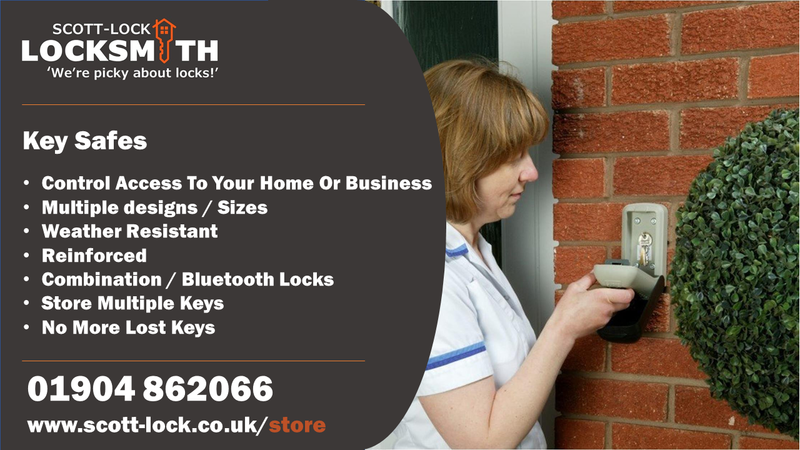 Break Ins and attempted break ins to your home or office, fast response time to get your property safe and secure again. 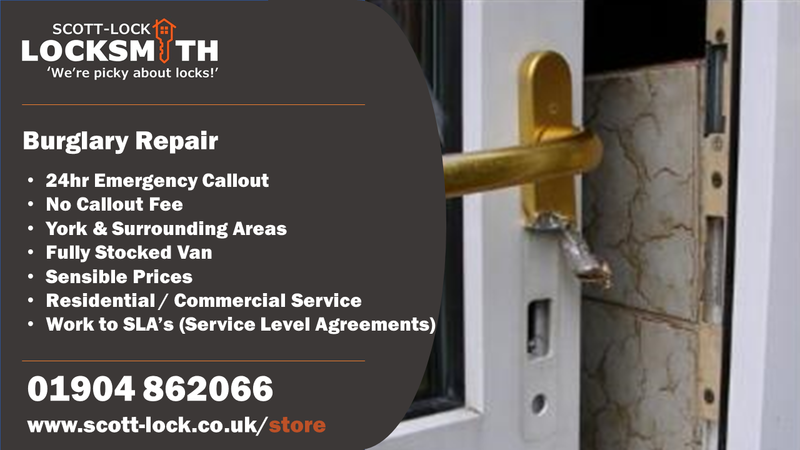 Help for all burglary issues. 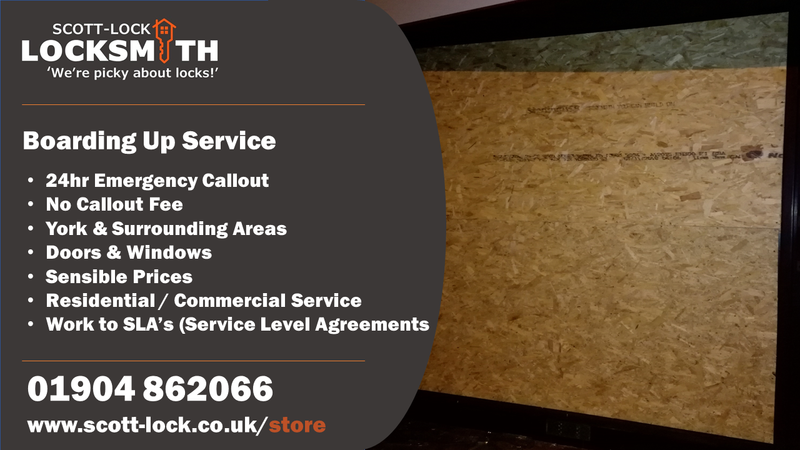 Fast local service at sensible prices and a 12 month workmanship guarantee. 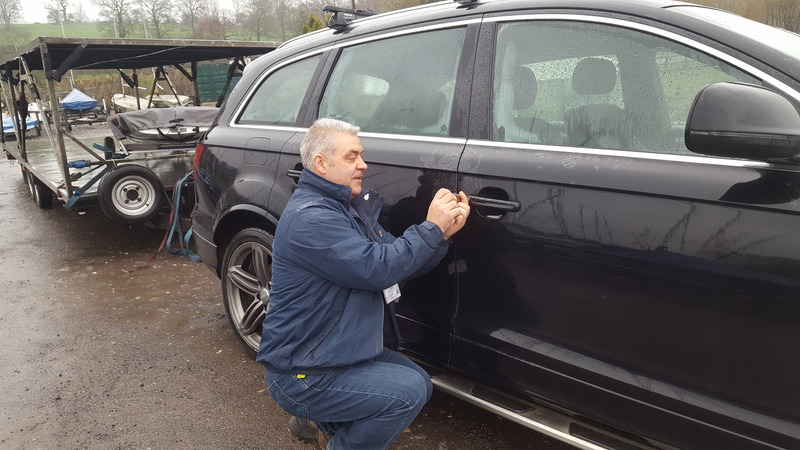 Do NOT allow anyone to prise open your door so they can either open the door or hook the keys as this will damage your car and prevent the door from sealing correctly, meaning you will hear wind noise at speed. 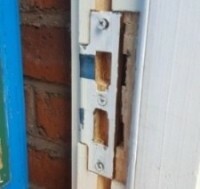 This may also smash your window!